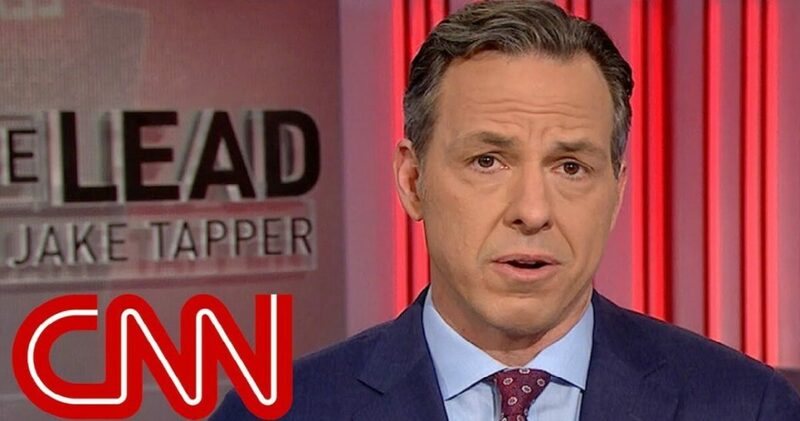 The report released Friday [04.27.18] by the House Intelligence Committee on the investigation into Russian collusion by the President’s election campaign includes evidence CNN host Jake Tapper participated in political espionage. The legal protection reporters enjoy ends abruptly where the label “Classified” begins. In early 2017 Jake Tapper listened to then National Intelligence Director James Clapper leaking “Classified” information to him about the “Trump Dossier” and high-level Federal officials meeting with President-elect Donald Trump and FBI Director James Comey. Clearly Clapper should never have been trusted with anything of greater importance than the key to the CNN executive Crapper. Clapper’s Tapper collusion occurred in early January 2017, coincidentally as intelligence community Chiefs briefed President Obama and President-elect Trump, on the Steele “dossier,” per the report. Tapper and three colleagues published a story containing Clapper information, including said “Classified dossier.” Clapper later lied to Congress about the “dossier” leak and became a paid contributor at CNN as he had apparently better informed them than Congress! When asked about leaks Clapper flatly denied discussing the Steele “dossier” or any intelligence related to Russian hacking of the 2016 election because there was none! It was all fiction! That Clapper joined CNN as a paid contributor is sufficient basis for a Tapper espionage charge as he contributed to Clapper’s espionage by accepting his classified information and then putting it on national TV. 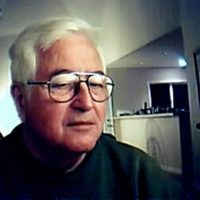 He is equally guilty, per law, as journalists are not exempt from criminal prosecution under the Espionage Act which has been affirmed to be Constitutional. While Clapper clearly leaked information about the “dossier” to damage Trump, Tapper likewise accepted and then published the information to boost CNN’s ratings on which advertising revenues rise or fall. Tapper will face political espionage charges if the political climate becomes as ugly as Democrats are determined to make it for the next six months. It looks like Jake could have 189 sleepless nights ahead at the hands of the people he so well served. He will be yet another Democrat disaster. While Attorney General Sessions is reticent to cross his old swamp masters the Trump phenomenon is sweeping the nation and if “the Donald” comes home from the Singapore Kim Jong Un meeting with a solid deal the winds blowing over America will be conservative indeed. Tapper will be in the burning “Chaff” class of debris and a pivot in the return of real journalism in America. Yes, Tapper to dance!